Biggs Mansion is one of the classiest spots in town. Loved by many, this literal mansion was built in 1891 and went through many iterations before becoming the smoking haven it is today. 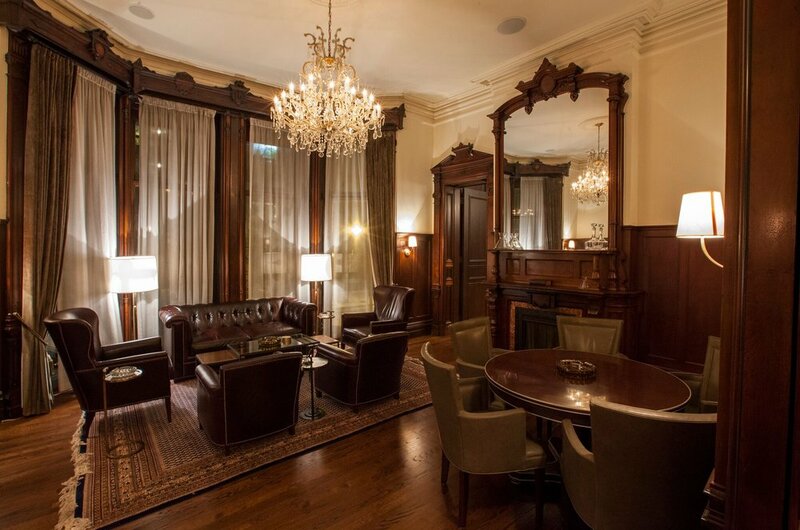 The mansion is 1500 square feet of cigar lounge; stocked with classy furniture, glassware to have your own booze, and plenty of rooms to enjoy a smoke with several friends. 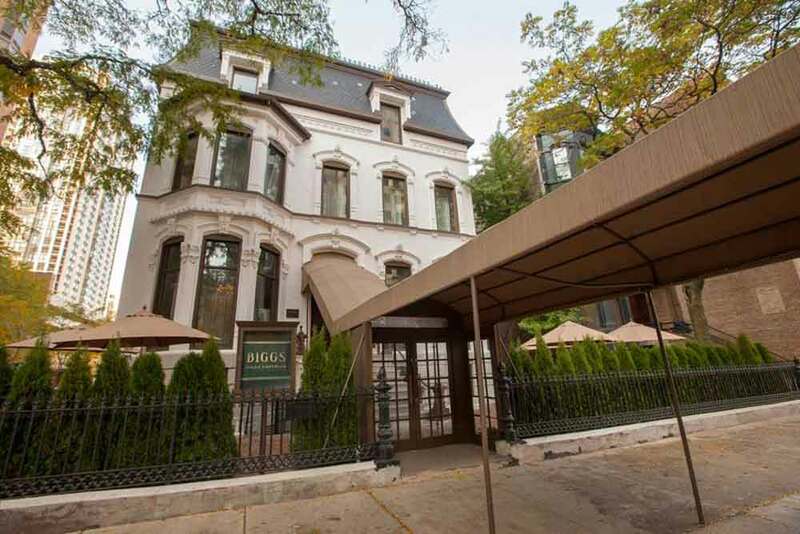 Before becoming a cigar lounge, the Biggs Mansion was an Italian restaurant and the location was featured in Ferris Bueller’s Day Off and The Blues Brothers. Steve Harvey even said, “This is the greatest spot in Chicago”. Buying a cigar at the mansion will get you into one of the rooms downstairs; however, if you want to use the rest of the space you’ll have to buy a day pass for $50. During the summer they have outdoor seating. 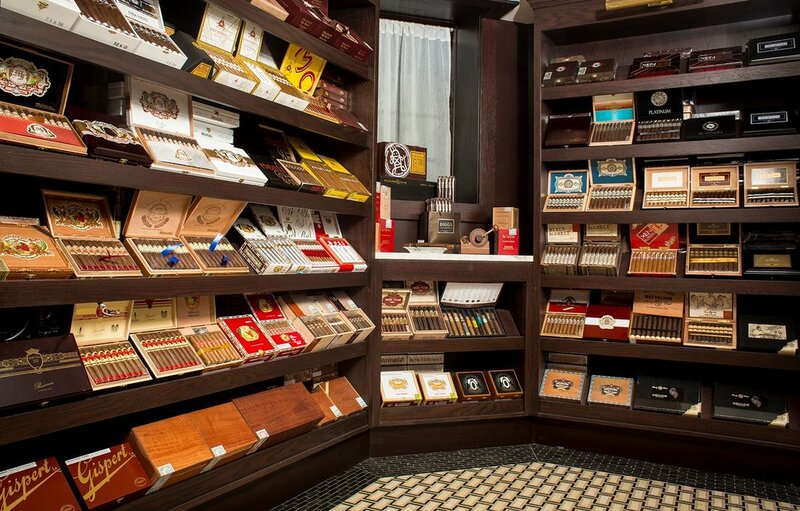 Memberships are included with a purchase of a cigar locker, which comes out to $2,500 a year.